Mr. Alvarez currently serves as President and CEO of Altierre Corporation. Prior to that he held various C-Level roles at Aptina Imaging, Advanced Analogic Technologies, and Leadis Technology. Mr. Alvarez also served as Senior Vice-President of the Memory Products Division at Cypress. 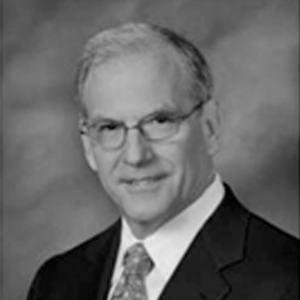 J. Daniel McCranie is a retired semiconductor executive, currently serving on public and private technology boards. Thurman John “TJ” Rodgers was the founding CEO of Cypress Semiconductor Corporation at its incorporation on December 1, 1982 and served 34 years as the Company’s President and Chief Executive Officer. 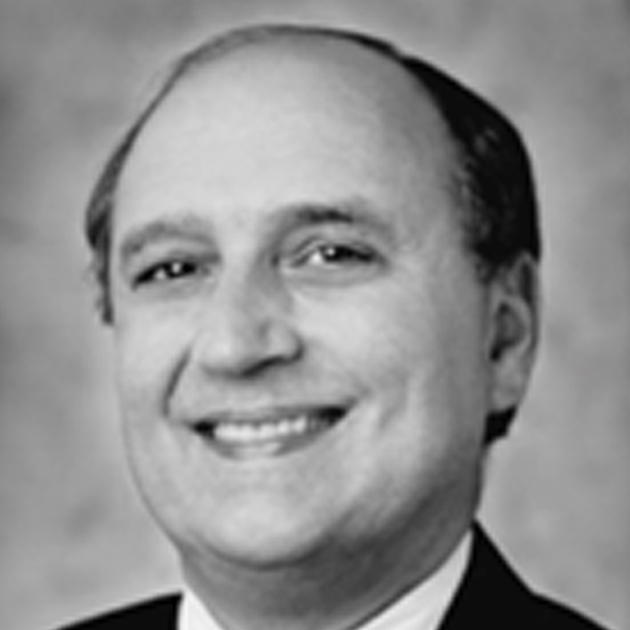 Lou Tomasetta was a cofounder and CEO of Vitesse Semiconductor Inc from 1986-2006. Vitesse developed the first manufacturable VLSI process for ultra high speed GaAs integrated circuits. Mr. Alvarez currently serves on the Board of NextGen Power, a GaN Power Semiconductor startup. Prior to that he served on the Boards of ChipMOS Technologies (IMOS), a world leading Assembly and Test Services supplier headquartered in Taiwan, SunEdison (SUNE), a leading supplier of renewable energy, and SunEdison Semiconductor, a leading supplier of wafers to the semiconductor industry, where he was a Chairman. Mr. Alvarez also served on the Board of Validity Sensors, a private Venture Capital-backed fingerprint sensor company that was acquired by Synaptics, and was Chairman of Senaya, a private asset-tracking/IoT company. In addition, Mr. Alvarez has worked as a Venture Partner at Acero Capital. Mr. Alvarez earned a Bachelor’s and Master’s degree in Electrical Engineering from the Georgia Institute of Technology. He has published over 25 papers in the Integrated Circuit process and technology sector, has 3 issued patents and edited the book BiCMOS Technology & Applications (1st and 2nd Editions). As a member of IEEE, he served as Chairman of the 2000 Symposium on VLSI Technology. Mr. Alvarez is also a member of the Georgia Institute of Technology Electrical Engineering Department’s Advisory Board. He has served as chairman of ON Semiconductor, chairman of Freescale Semiconductor, chairman of Actel Corporation, chairman of Virage Logic, chairman of Xicor Corporation and chairman of SEEQ Technology. 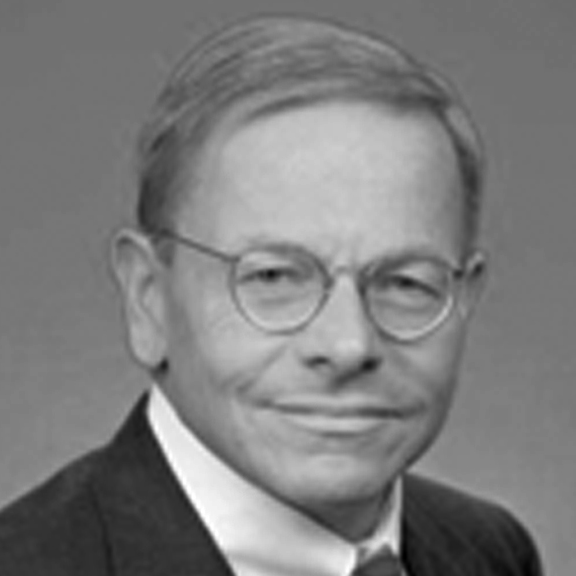 He has also served as board director at Cypress Semiconductor, California Microdevices and ASTT Corporation. He is currently on the board of directors of Cypress Semiconductor. 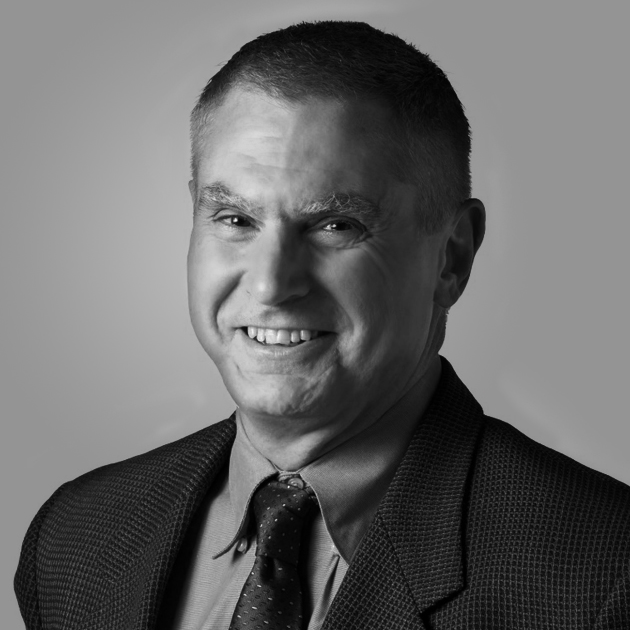 As an operating executive, Mr. McCranie has served as President and CEO of SEEQ Technology and CEO of Virage Logic. Previous to those roles, Mr. McCranie served in an senior executive capacity at several semiconductor companies, including Advanced Microdevices and Harris Corporation. Cypress was funded with a pre-money valuation of $3.0 million in April 1983. The company celebrated its IPO at a valuation of $270 million 37 months later in May 1986. During his tenure, Rodgers raised $4.46 billion from investors, built Cypress to 7,500 employees and $1.8 billion in revenue, and returned $8.5 billion to investors, including $3.0 billion in dividends and $4.0 billion in stock repurchases. Rodgers also was awarded 17 U.S. patents while at Cypress and inducted into the Silicon Valley Hall of Fame. Rodgers is a former Chairman of the Semiconductor Industry Association (SIA) and was Chairman of solar power stalwart SunPower at its IPO, when the company was still a Cypress subsidiary. He is currently the CEO of Rodgers Capital LLC and serves as a director of several high-technology companies, including Enphase Energy (solar energy electronics), WaterBit (IoT-based precision agriculture), Enovix (advanced lithium-ion batteries), FTC Solar (utility-scale solar power plants), NexGen Power Systems (gallium nitride power transistors) and Lumenari (phosphors for white LEDs). Rodgers is a life-long libertarian who believes in “free minds and free markets,” the motto of the Reason Foundation, which he supports, along with the Cato Foundation and the Institute for Justice. He contributed numerous opeds to national publications [www.tjrodgers.com/news], including the New York Times and the Wall Street Journal, where one oped led to a prized possession, an unexpected congratulatory letter from Milton Friedman (attached). Rodgers has been honored for 20 years of financial and personal support by the California Association of African American Educators and the Second Harvest Food Bank of Santa Clara and San Mateo Counties, which honored Cypress for contributing the most donated food per employee (over 1,000 pounds per person per year) for 20 consecutive years. This led to the rapid deployment of multi-gigabit per sec long distance fiber optic communications systems and gigabit ethernet in the late 1980’s and early 1990’s. Prior to Vitesse Dr. Tomasetta led a large DARPA project to commercialize GaAs (1981-1984) which eventually became the Skyworks Newberry Park, CA facility that manufactures GaAs Power Amplifiers used by many cell phone manufacturers.